Let's See Meta Tags for Blogger Blog.There are various ways to make a blog a success.But the success of SEO is great.If you are looking for money from a blogger site,You should definitely focus on SEO. Let's See Meta Tags for Blogger Blog.There are various ways to make a blog a success.But the success of SEO is great.If you are looking for money from a blogger site,You should definitely focus on SEO.There are plenty of information about our site on Blogger and SEO.And more about SEO.However, Meta Tag is a great task for Search engine optimization.Using those tags you can get more successful results to your site.So, let's see how you add this meta tag to your site. at first go to your blogger Dashboard>Template>Edit HTML and past below tags in head and save template. Adjust the code above to suit you.If you like, you can use the below social meta tags. 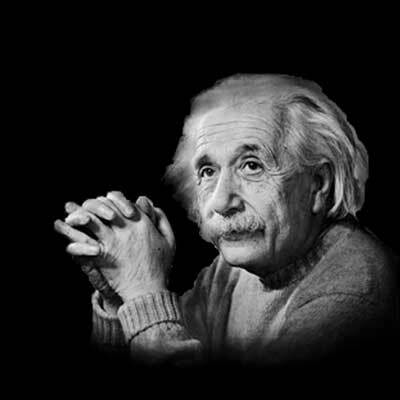 So this is more important about SEO on your site. 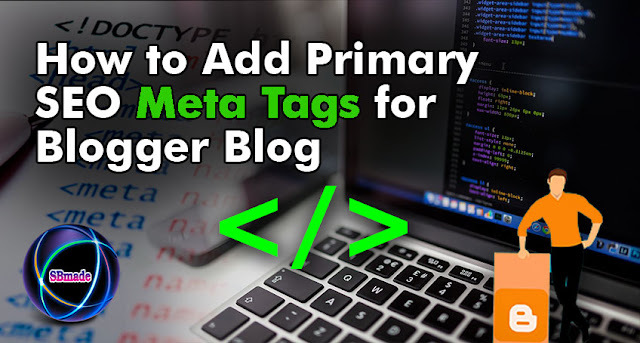 So you know about How to Add Primary SEO Meta Tags for Blogger Blog, Hope you like the post, don’t forget to share it with your friends and leave a comment below if you are facing any problem at any step in the method discussed above.Thank you.